Emoticons play a significant role in communication. We use emoticons in our messages to convey our thoughts and feelings with minimal words. But what is their role in e-learning? 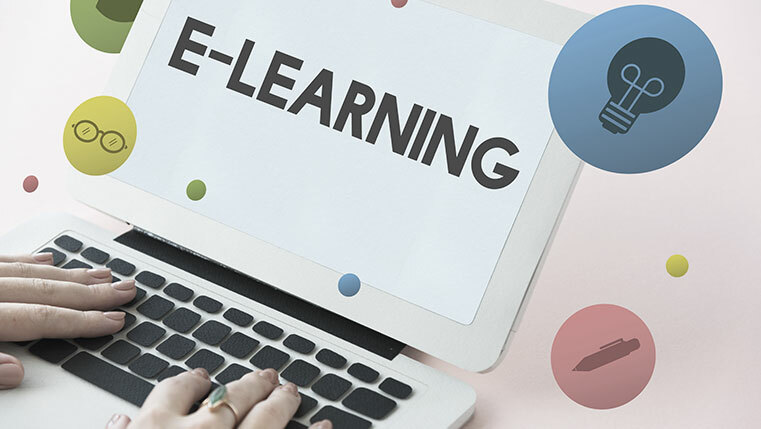 How can they enhance e-learning courses? Well check out this infographic for the answer.